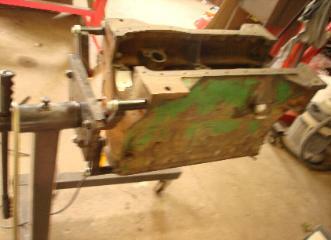 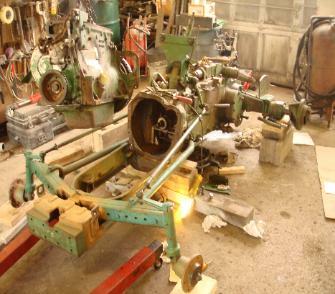 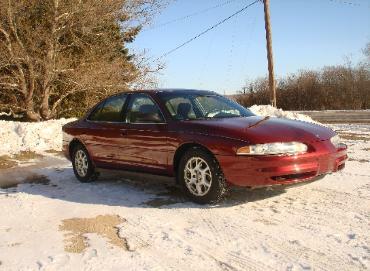 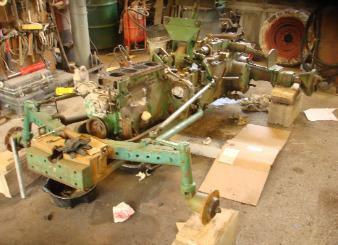 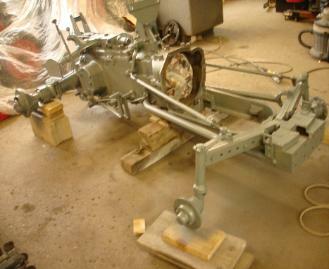 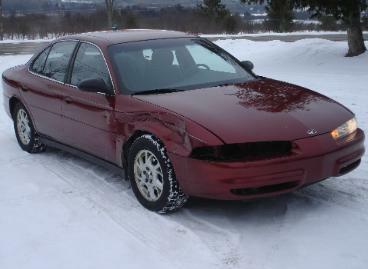 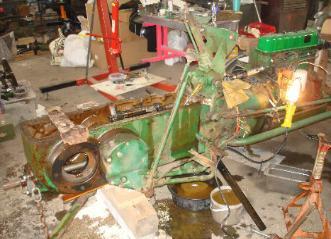 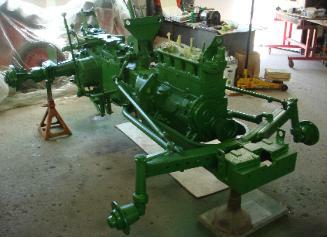 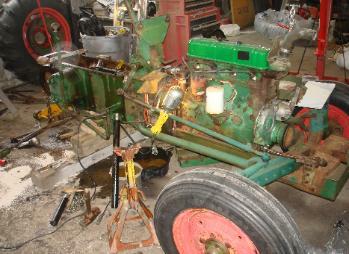 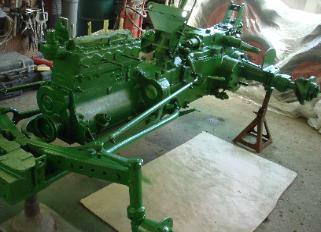 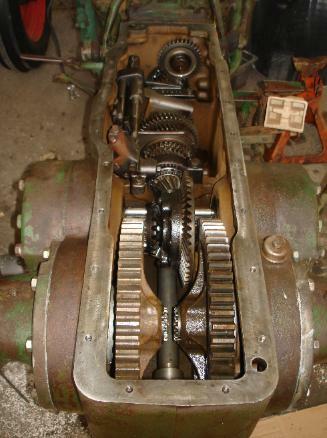 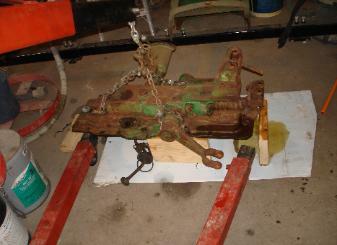 restoration process where it was stripped down to its "bare bones". 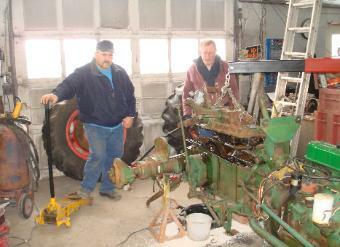 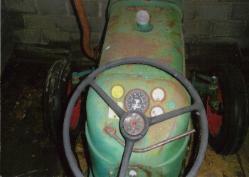 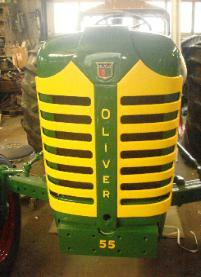 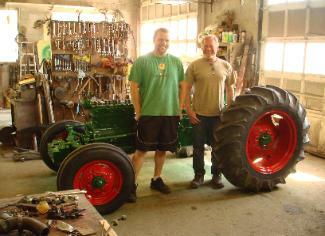 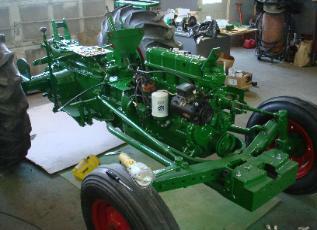 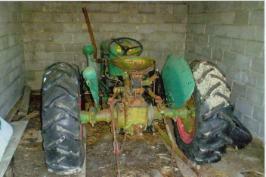 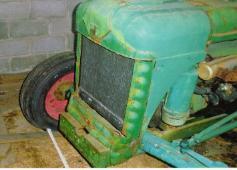 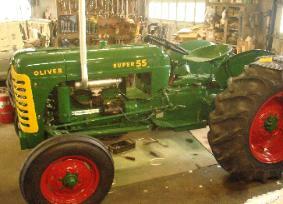 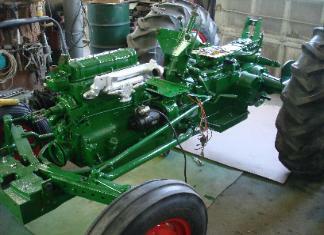 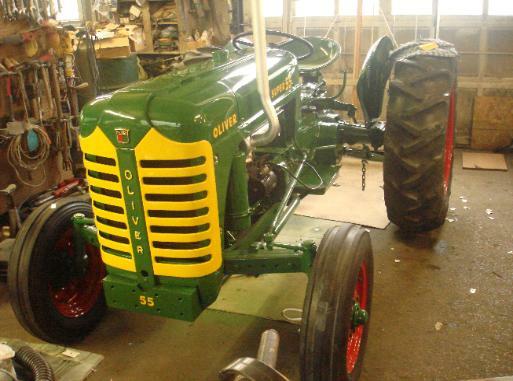 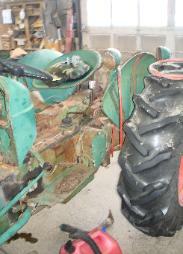 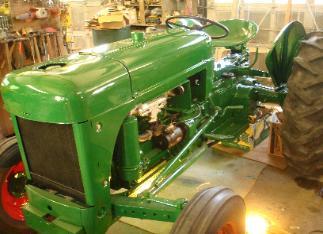 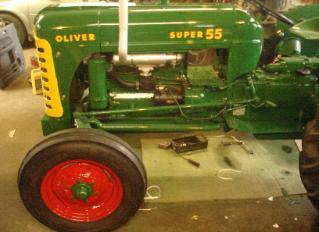 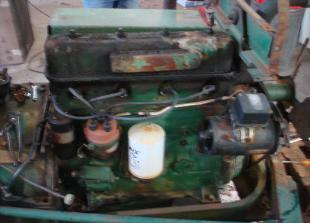 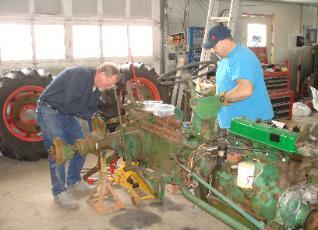 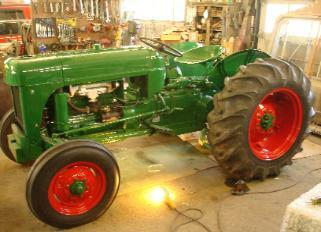 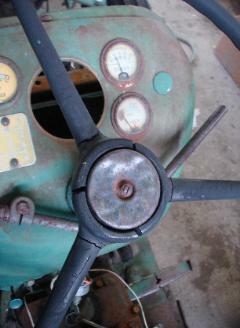 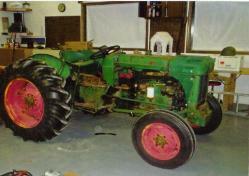 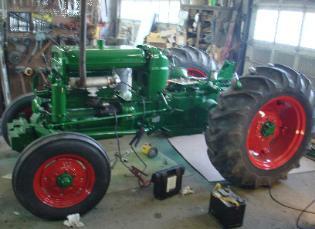 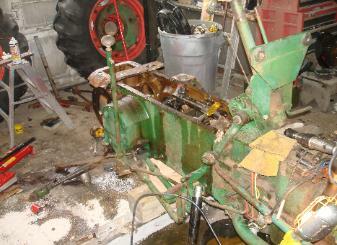 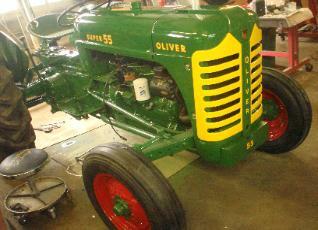 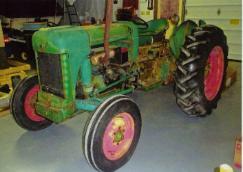 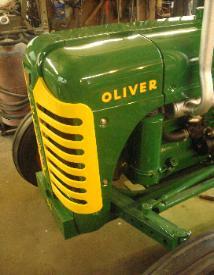 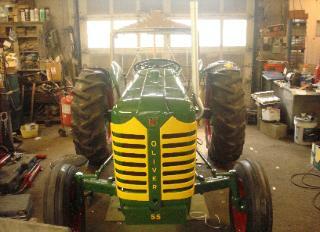 tractor to its original condition. 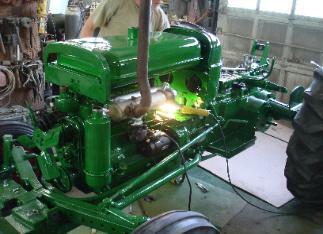 get closer to the finished product.